For those of you who didn't know KASHIF, checkout this video log of some of my thoughts and reflections of a Man who has had more impact on my life than any other. His quote, "we're all here, on a temporary pass" leaves me just void! Homage to Kashif from kevin clark on Vimeo. Arnold N Gordon-Bray, BG USA, retired. 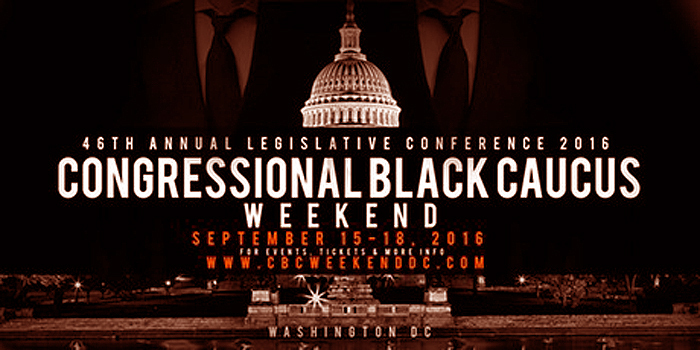 The CBCF Annual Legislative Conference ( ALC ) is the leading policy conference on issues impacting African Americans and the global black community. Thought leaders, legislators and concerned citizens engage on economic development, civil and social justice, public health and education issues. More than 9,000 people attended the more than 70 public policy forums and much more. I must first begin by stating I was woefully unprepared for the magnitude of the ALC! 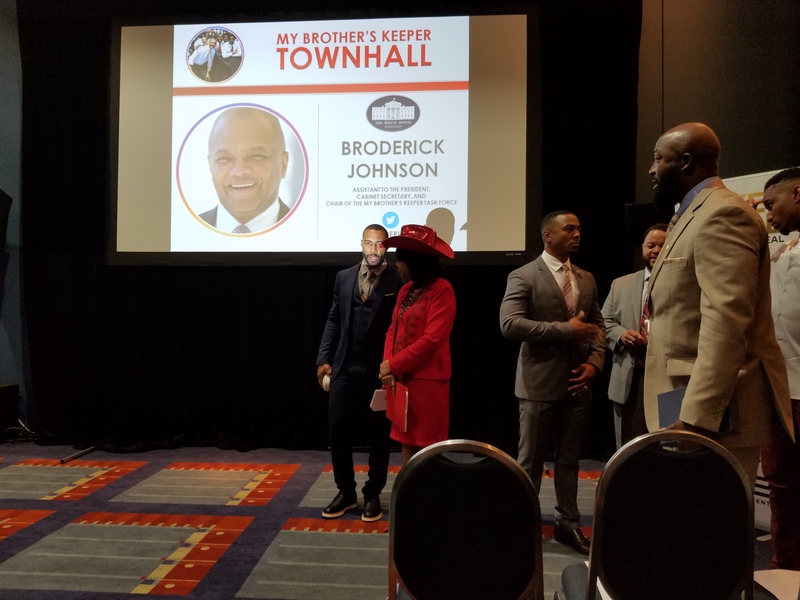 I came prepared to listen and report on thoughts derived from the My Brothers Keeper’s Symposium, only to discover there were over 50 meetings on Friday alone. 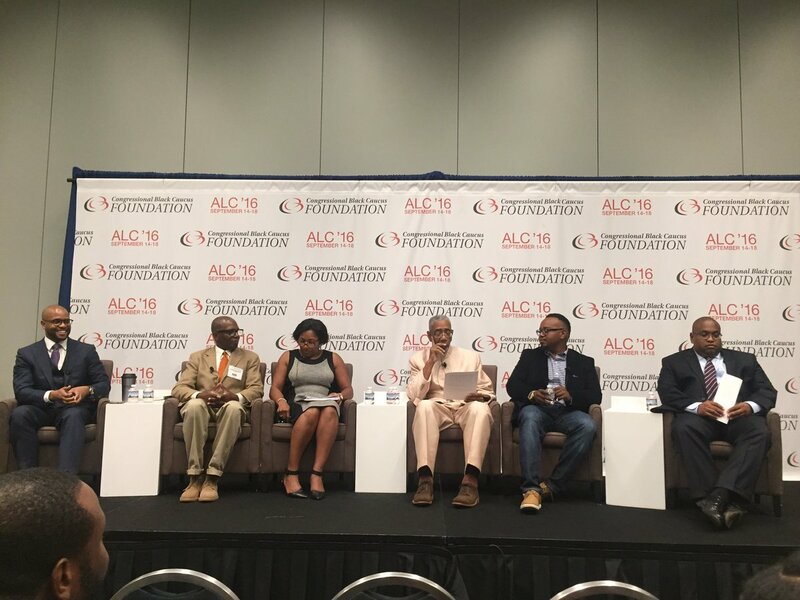 Moreover this was three day conference filled with businessmen, experts, Congressional Leaders, Movie and Television personalities all attempting to discuss and develop potential solutions to myriad problems facing America in underserved and minority communities. As my daughter was given some extremely challenging news, I could only afford three hours to listen and digest as much as I could from this rich vein of information. My first meeting was “The Impact of the Criminal Justice System on Fathers, Men and Boys.” This session was sponsored by Hon James Clyburne of South Carolina. Amng the Expert voices was the father of Trayvon Martin, Mr. Martin. A lot of discussion time was spent describing the conditions that make men have find illegal alternatives to support their families. Statistics were used to capture disproportionate arrest and sentences both for color and crimes that make employment options less for these (underserved and minority) communities. Parental involvement and mentorship was described and a critical element in changing the algorithm. Mr. Martin provided both his testimony and announced his Foundation the Circle of Fathers, who attempt to be both a group to address Fathers who loss sons but also a group of Men who bind to themselves to be proactive Fathers both in the home and out of the house—Fathers who are committed to working with and through mothers to ensure their sons know they have Fathers regardless of his location or relationship with the mother. 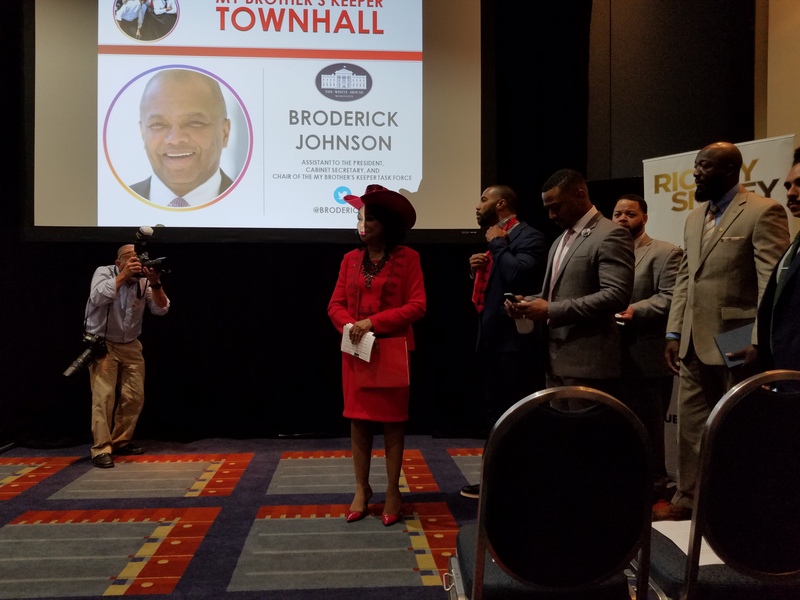 My second meeting was the focus of attendance, The My Brother’s Keeper Townhall. This Symposium was sponsored by Congresswoman Wilson and facilitated by Omari Star of TV’s Power as “Ghost”. Hon Wilson kicked off the event by inducting several of her famous panelists as honorees into her Five Thousand Mentor Group and defined the efficacy of this group stating that thus far her Mentor 5K has been responsible for sending twenty-five thousand minorities to college from south Florida alone. 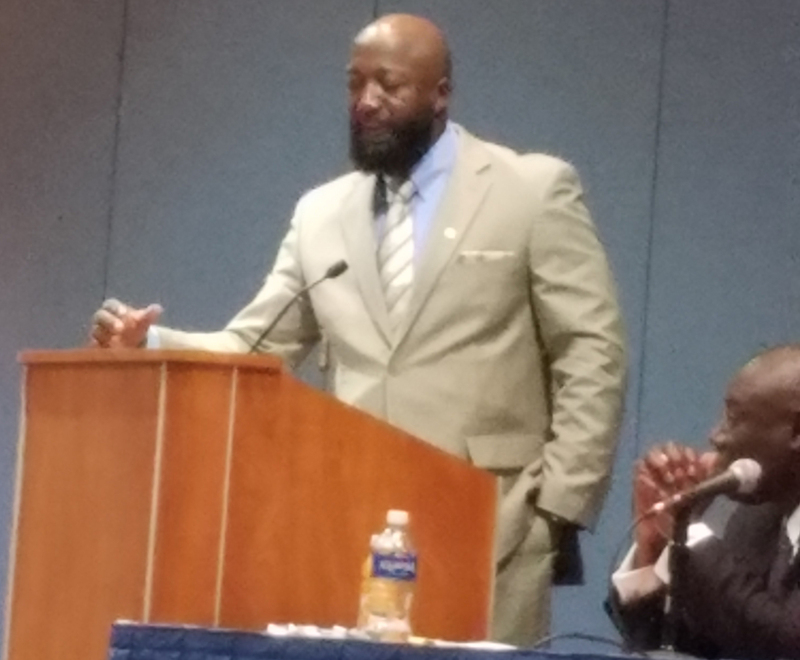 Familiar themes surfaced during this Symposium as Mr. Martin (Traybon’s father) also spoke during the introduction highlighting the need for men to be in the lives of young Black men especially. A key point the seemed to elicit mumbled concurrence is that the state can’t raise or children. Here I editorialize that most men really want greater autonomy in the type discipline needed for our children. Hon Wilson also provided heartfelt comments reminding the audience that young black men don’t come into the world as criminals or felons but they become treated as such at some point. Rep. Wilson later amplified this point describing children being expelled from elementary school and handcuffed as early as third grade? 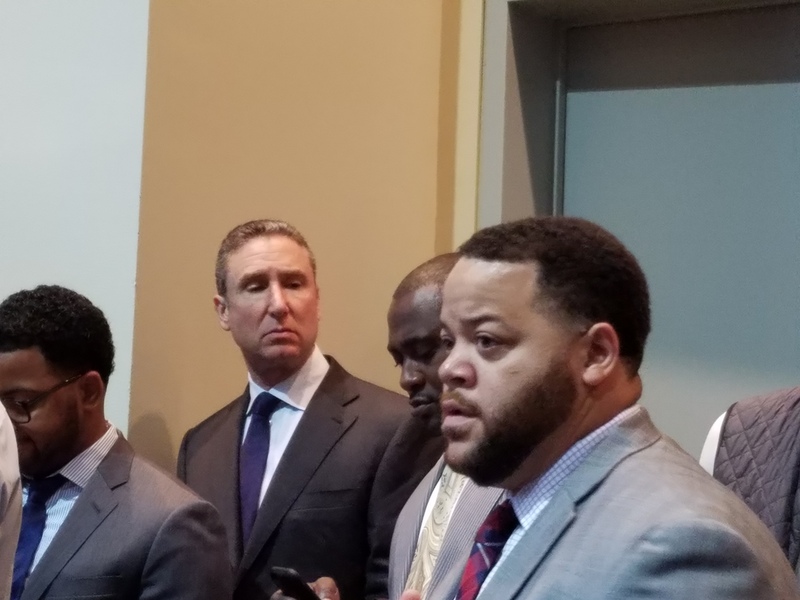 Omari Hardwick brought his star “power” to the My Brother’s Keeper Town Hall at the Congressional Black Caucus Annual Legislative Convention on Friday. The actor opened the town hall by reading a poem he wrote to inspire and ignite a fire in young boys of color. Dakar Foundation was invited by Michael Smith, MBK and special assistant to the President. 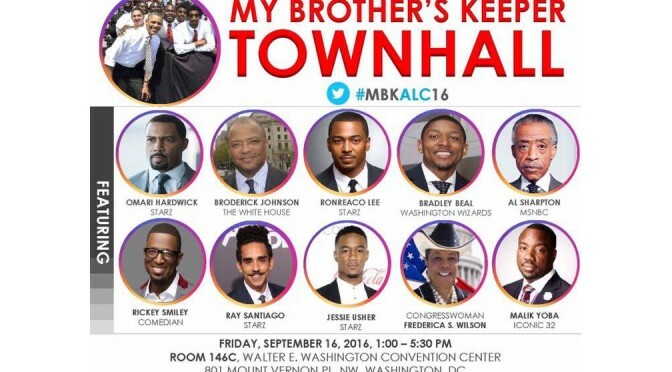 The MBK Townhall was a featured event partnered with TV One, and hosted by Congressional Black Caucus, Friday, September 16, 2016. 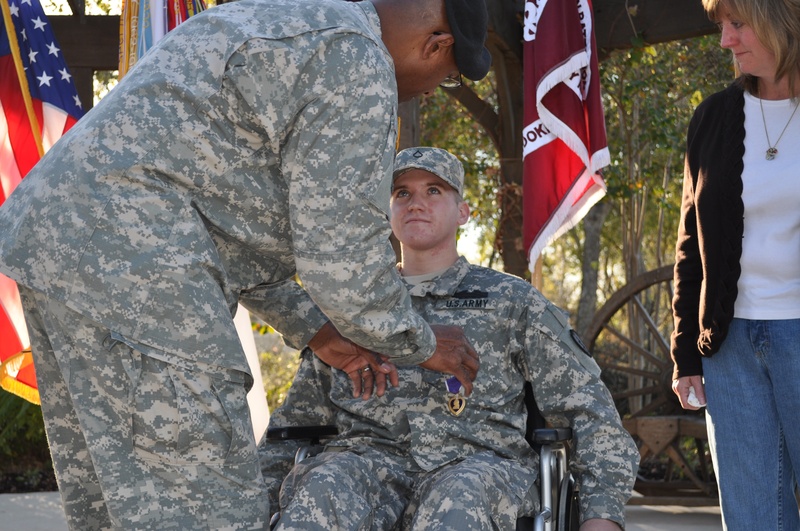 Dakar's senior advisor, Retired Brigadier General, U.S. Army represented, Dakar and Homageusa. Digital Hollywood was all about VR/AR but Dakar took a bite out of the 4 day conference with a meet-up that will catalyze our Digital Pathways Initiative (DPI) efforts for months to come. 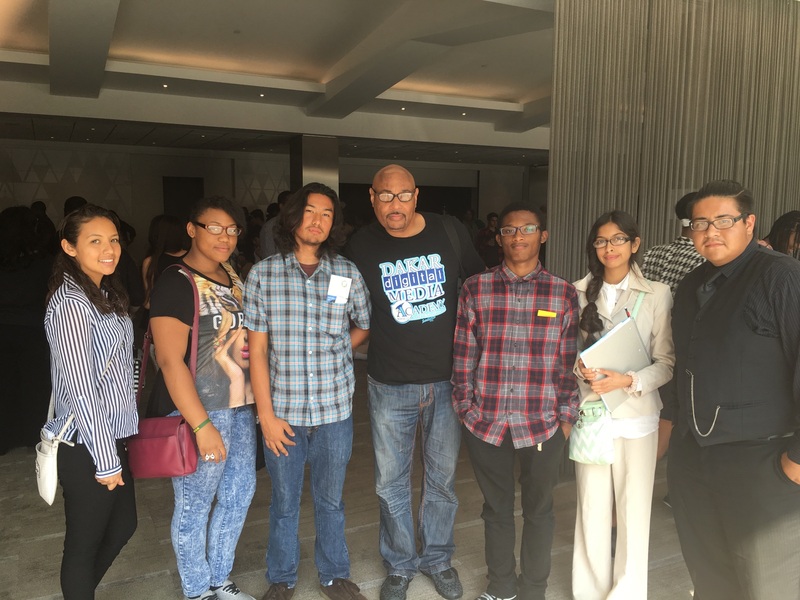 A big thanks to Victor Harwood, Terrence Coles, General Bray, Dr. Jackie, Tony Cahill, Dr. Holloway, special guest Richard Gibbs and the 10 Compton High School students who came together under one roof, Wednesday October 21, Salon 1, Ritz Carlton, Marina Del Rey. The Featured speaker was Special Assistant To The President, Michael D. Smith to 150 people in attendance for a private dinner. We met a lot of great potential partners, mentors and students who are looking for meaningful career placement outcomes. Get ready for CES in January 2016. 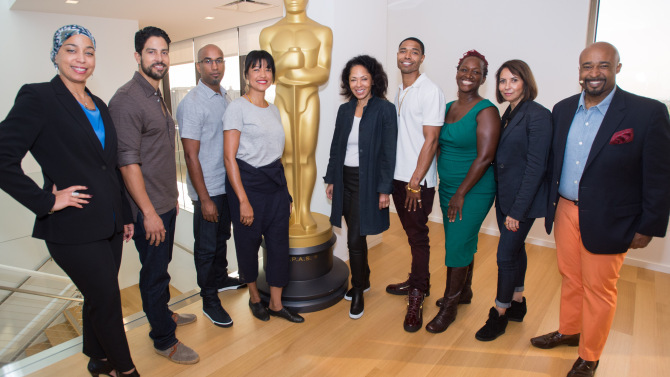 Dakar Media Academy was proud to facilitate an experience for 20 Compton High School students who experienced a daylong event Saturday, Oct. 17, 2015, at the film academy’s Beverly Hills headquarters. The daylong event showcased (7) different panels (below) comprised of agents, animators, writers, directors, costume designers, composers, managers, attorneys, and sound editors The panelist described how they got their jobs and how they moved through the ranks to become major contributors in the film industry. A highlight of the experience was the students recording their point of view on their smartphones, we hope to see their posts here soon. Dakar Foundation is proud to announce our participation in Silicon Beach @ USC. Dakar put out a call-to-action entilted the Digital Pathway Initiative (DPI) to find business professionals who could become mentors to primary and secondary school students in low income school district in California. Our journey has led us to the Compton Unified School District , Junipero Serra High, and The Level Playing Field Institute. We ‘resupported by Cahill Technologies and Jay Tucker. 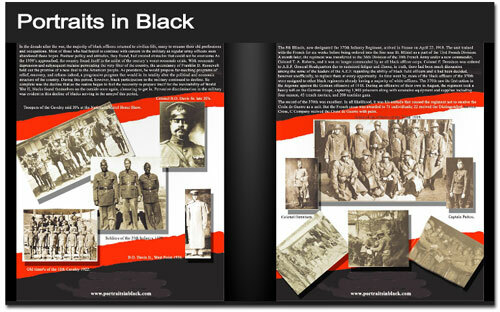 We take great pride in licensing and exhibiting Buffalo Soldier artifacts and media content. 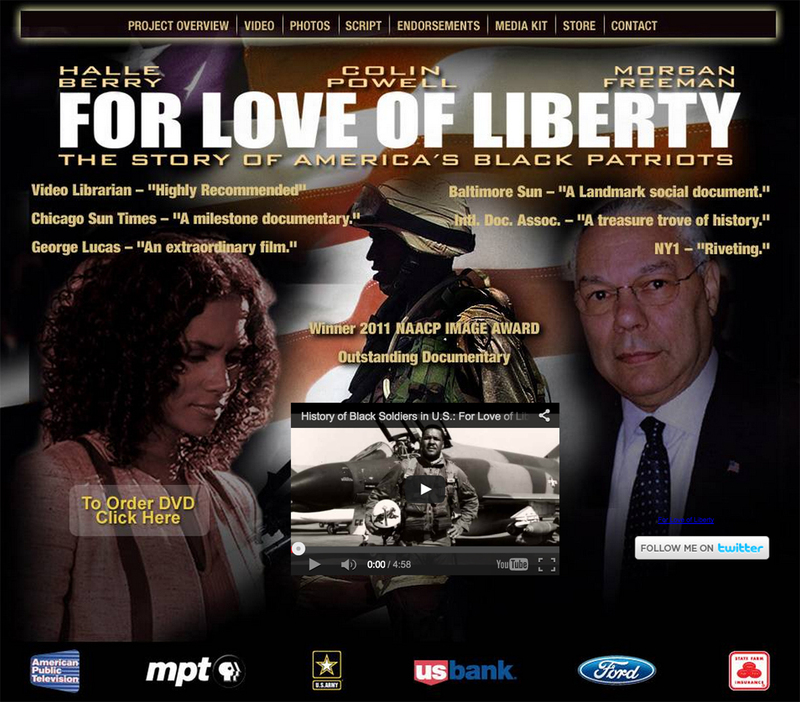 Our catalog of content includes the following content, programs and media. Contact us for more information.